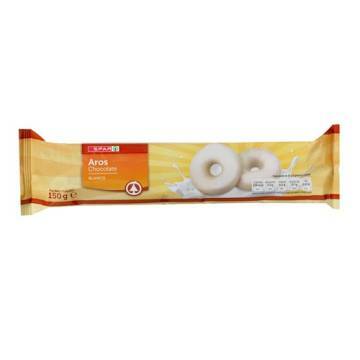 Round biscuits for breakfasts. 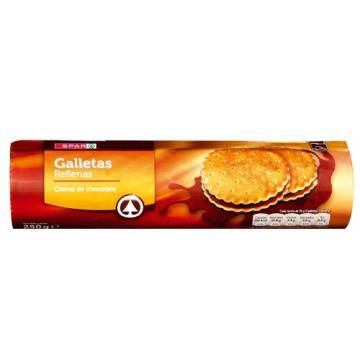 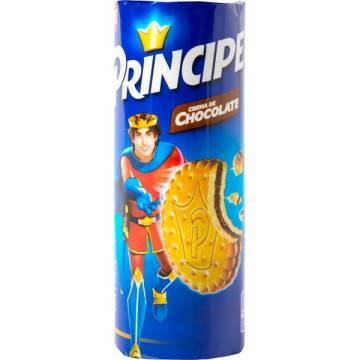 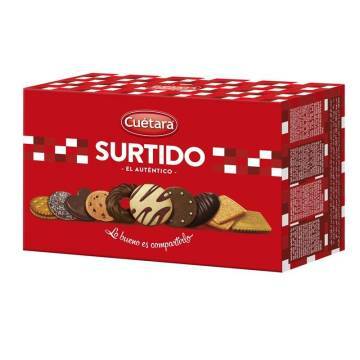 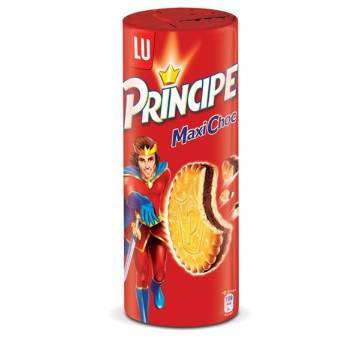 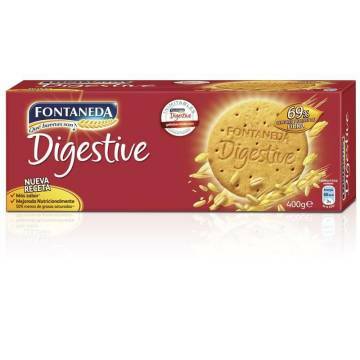 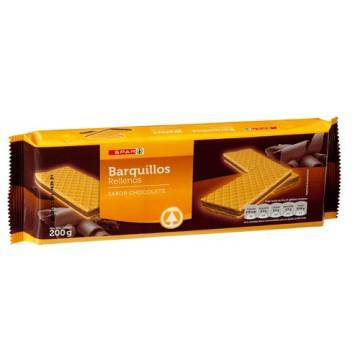 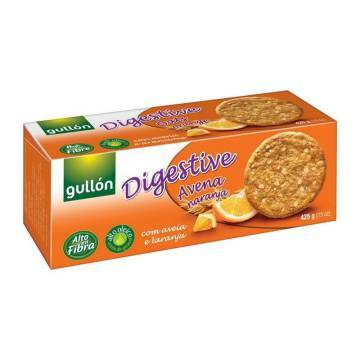 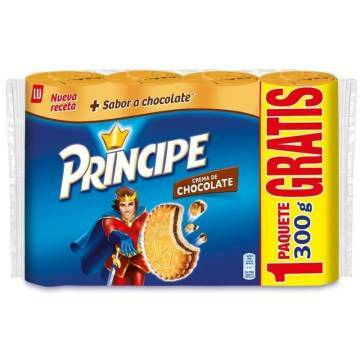 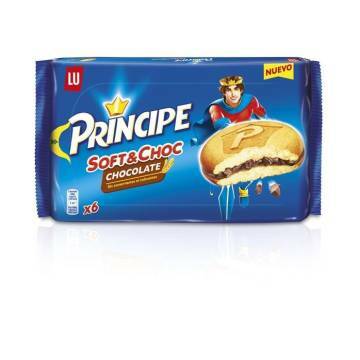 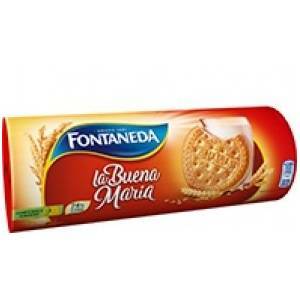 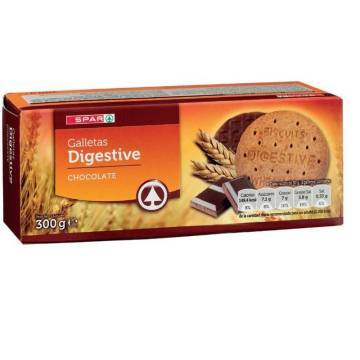 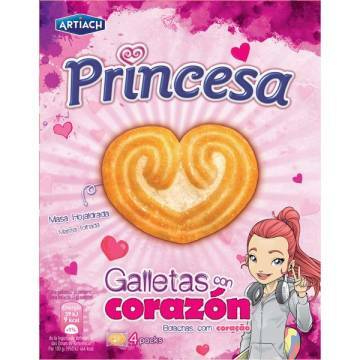 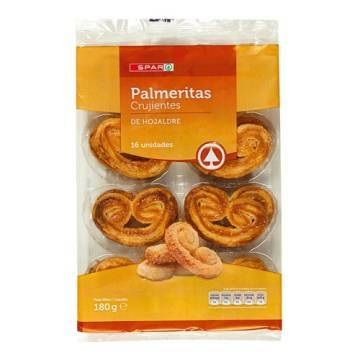 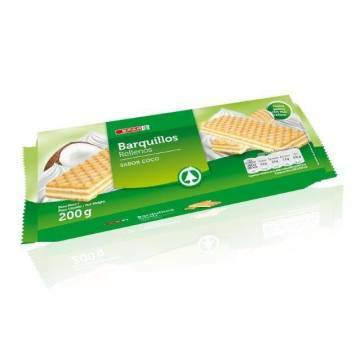 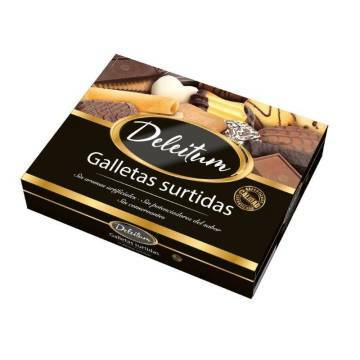 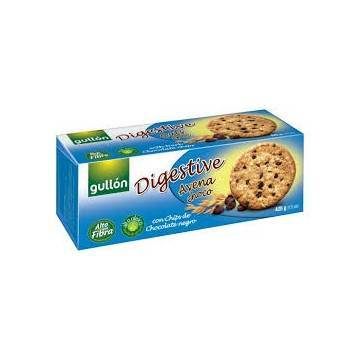 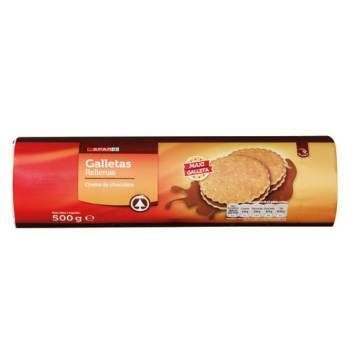 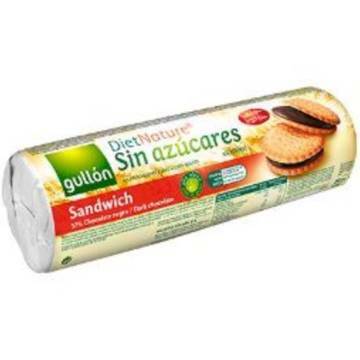 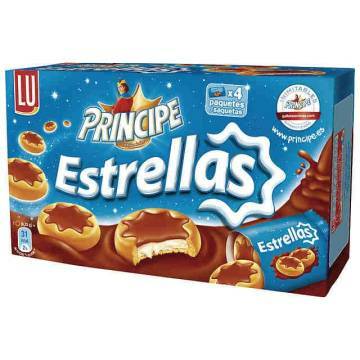 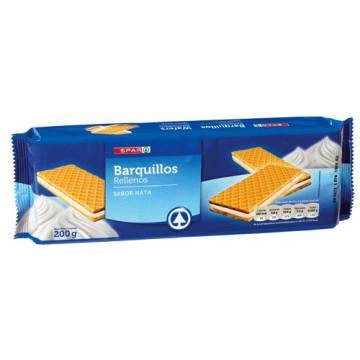 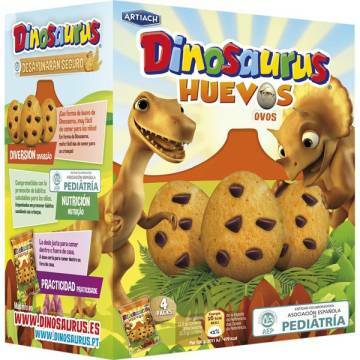 Maria biscuits are a very traditional product in Spain, which almost everyone eats in the morning or in the afternoon. 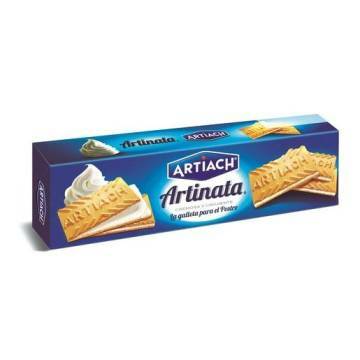 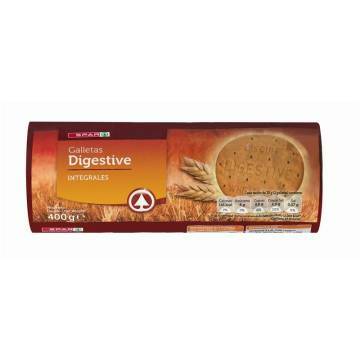 They are ideal for dipping in milk or coffee, or to decorate the best desserts, such as custards. 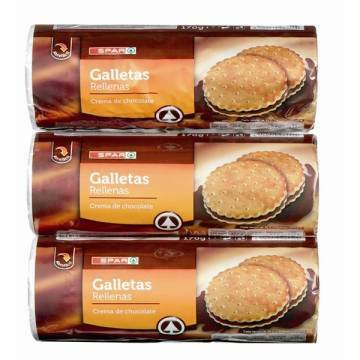 The kilo comes to 7.15 €. 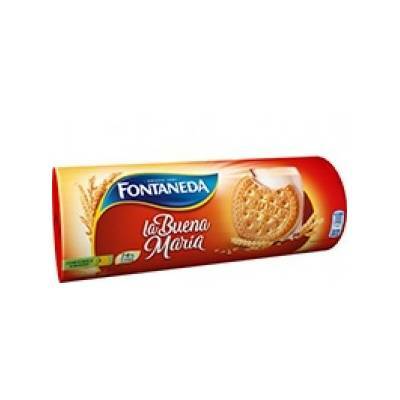 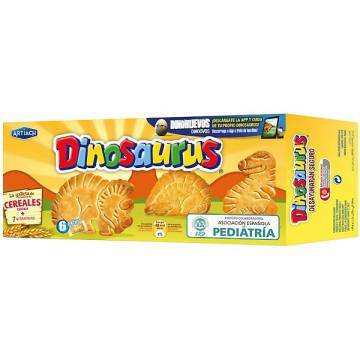 WHEAT flour 74.3%, sugar, palm fat, glucose and fructose syrup, MILK whey powder, raising agents (baking soda, sodium bicarbonate), salt, emulsifiers (SOY lecithin, sunflower lecithin), flour treatment agent (METABISULFITO sodium), flavours.